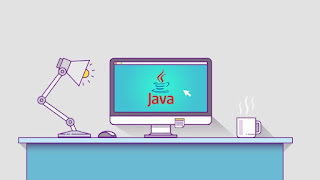 I have been sharing a lot of free resources like books and courses to learn popular Java technologies like Spring, Eclipse, Jenkins, Docker etc and today I'll share 10 Java Programming Courses which beginners can use to learn Java for free. In this list, even though the focus is on beginner Java courses because beginners are the ones who need most of the guidance and help but I have tried to include free courses to learn to advance Java concepts which can be really useful for intermediate and experienced Jaa developers. For example, apart from core Java, the list also includes courses on Multithreading, JDBC, Eclipse IDE, and Java 8 and Java 9 features, Maven, Jenkins, Eclipse IDE, and Docker. 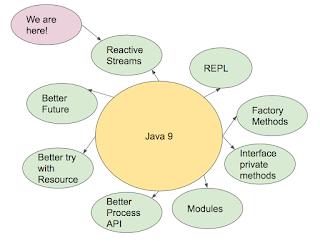 These are some of the really important skill, tools, and technology for experienced Java developers. If you are not familiar with them, it's probably the right time to pick them up to give boost your career and skills. Anyway, without any further ado, here is my list of 10 free Java courses for beginner and experienced Java developer of 2 to 3 years fo experience. One of the shortcomings of free Java courses is that most of them are not up-to-date, well, you can't get everything but fortunately, this one is updated to Java 9, not the latest Java version but barely 6 months old. You will learn Java in new style following the functional style of Java 8 and leveraging JShell tool of Java 9 in this course, which is quite important in the modern Java world. 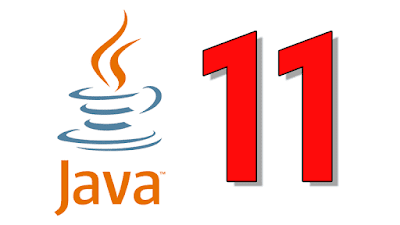 This is the most popular free Java course on Udemy. It probably has the first mover advantage but at the same time, the quality of the course is quite good. If you are a beginner at programming or knows a programming language but want to learn Java then you can enroll in this course. It's free and I guess always remain free on Udemy. Multithreading is an essential part of Java programming and probably the single most important feature which separates a good Java developer to an average Java developer. There is a high demand for Java developers who can write robust and concurrent code and they also get paid very high salaries. If you truly want to excel in the Java world, multi-threading and concurrency is the one area you need to concur and this course will help you to do that at free of the cost. There is no better way to learn a new programming language that building projects. This is what I called active learning, you just cannot learn by simply reading books or watching online courses until you start writing code and creating projects. This makes your mind work actively. You get familiar with real-world requirements and then you find answers for you based upon whatever you have learned. In short, use this course for a more involved and project-based learning. A highly recommended free course for anyone learning Java. JDBC is an integral part of Java API because most of the real world application you will create in Java will have to work with a database. Good knowledge of JDBC is required even if you are using advanced frameworks like Hibernate, JPA or IBatis and this course will provide you that. 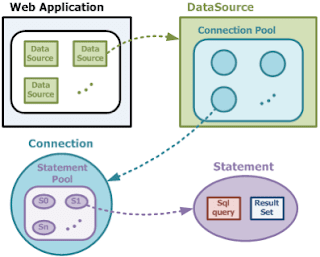 It uses MySQL as an example database as it's also free and teaches you how to work with a database in Java using JDBC. A perfect course for both beginners and intermediate Java developers looking to brush up their JDBC skill. This is another beginner level course for Java developers. If you are a computer science graduate or programmer coming from C, C++ or Python background then you can use this course to quickly get up-to-speed with Java programming. It's short, not very comprehensive but provides a nice overview from a beginner's perspective. There is no doubt that IntelliJ is quickly winning the war against Eclipse to replace it as most popular Java IDEs but it still a very good IDE to start with. It's FREE and you don't need to pay a license fee, which is required for the full edition of IntelliJ IDEA. 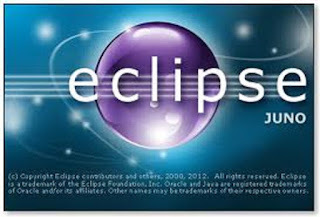 As a Java developer, a good knowledge of your IDE is must and this course will teach you how to work with Eclipse efficiently. A highly recommended for any programmer starting with Java development. This is an excellent course to get familiar with some exciting new features introduced in Java9 e.g. Java's Module System, Improvement on Process and Stream API, Introduction of static factory methods for creating an Immutable collection and many others. If you already know Java and just want to update your knowledge to new Java features than this is the right course for you. More importantly, it's free and you will find all important Java 9 changes in one place. This is another beginner level course for Java programmers or anyone who wants to learn Java. It's free and short, which makes it perfect for beginners to get an overview before moving on to more comprehensive and difficult courses. If you want to learn Java and have no programming experience you can use this course to learn both Java and programming basics. 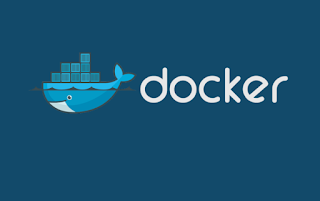 Docker is becoming increasingly important tools in the world of cloud-based applications. If you are interested in cloud-based Java development and leveraging containers for setting up new instances quickly, then this is the perfect course for you to start with. That's all about some of the free Java Programming courses for beginners. If you want to learn Java then these courses are more than enough to make you a Java expert. In order to learn quick and fast, start with one course and then explore other courses to master individual parts e.g. 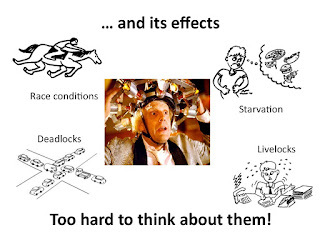 multi-threading, JDBC, Eclipse, Java 8 and Java 9 changes and others. Thanks for reading this article so far. If you like these free Java Programming courses then please share with your friends and colleagues. If you have any questions or feedback then please drop a note.